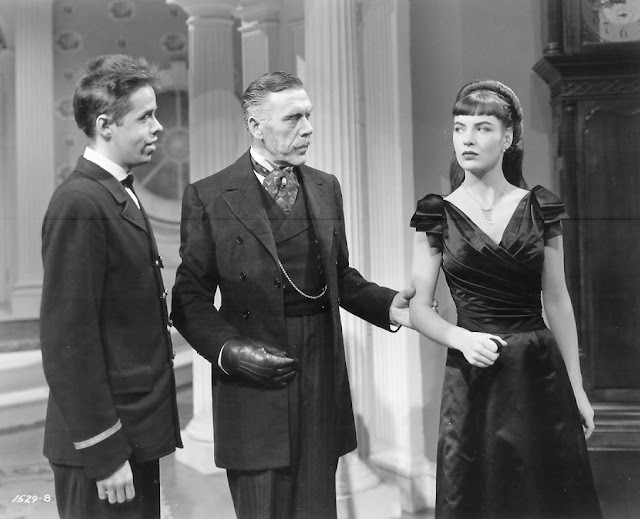 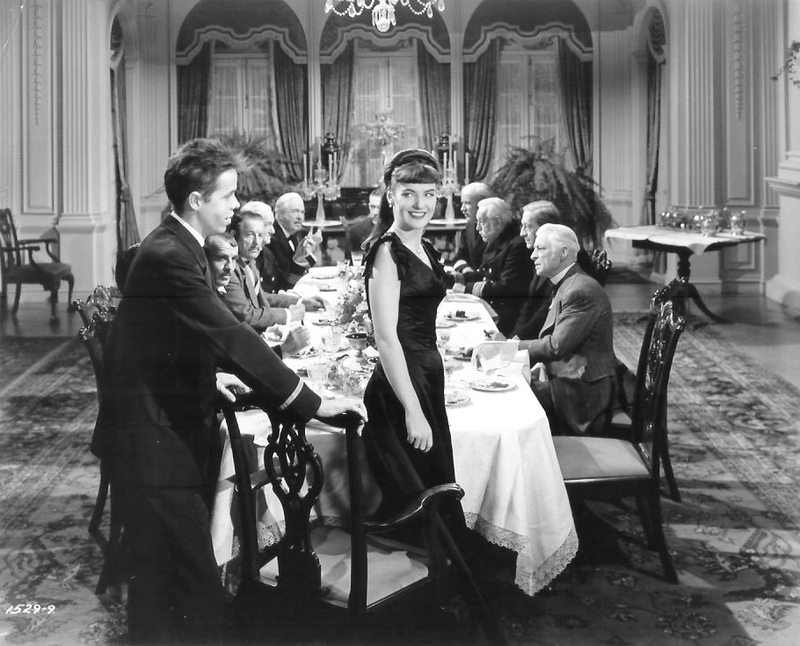 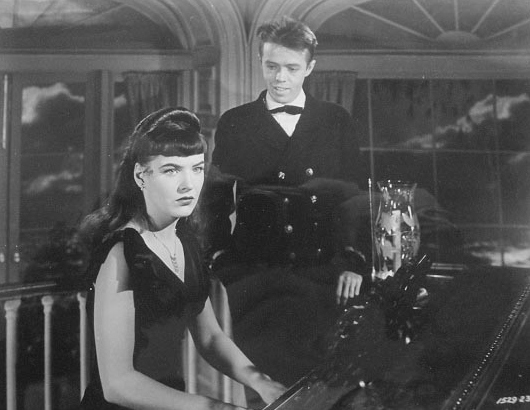 In 1947, Ella Raines appeared in Time Out of Mind, billed under stars Phyllis Calvert and Robert Hutton. 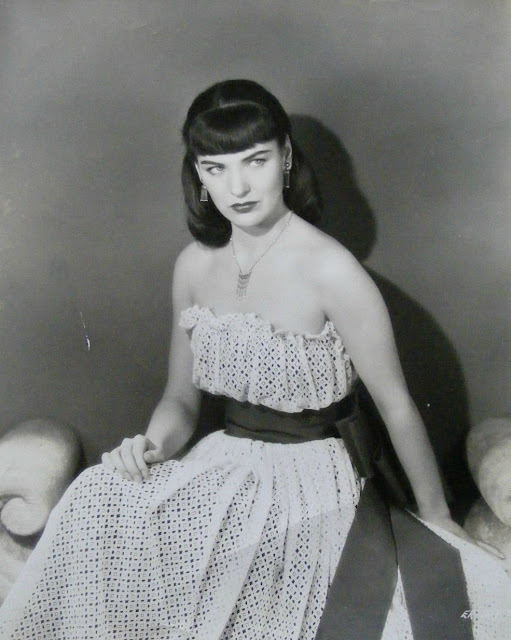 The film was different type of role Ella Raines, in character and appearance. 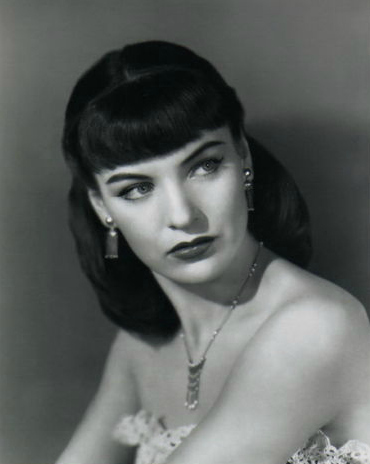 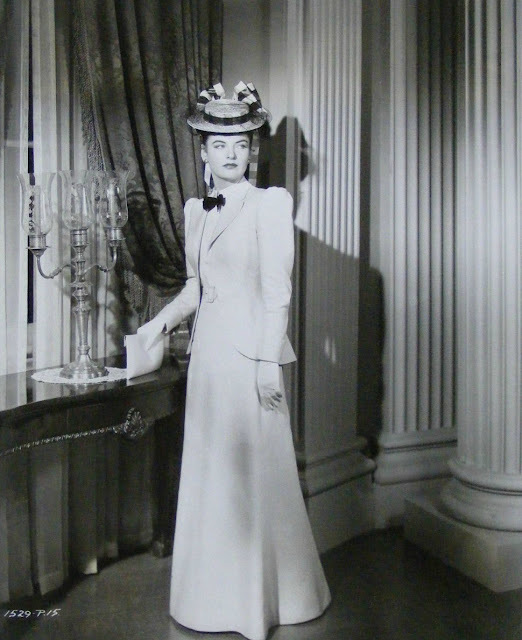 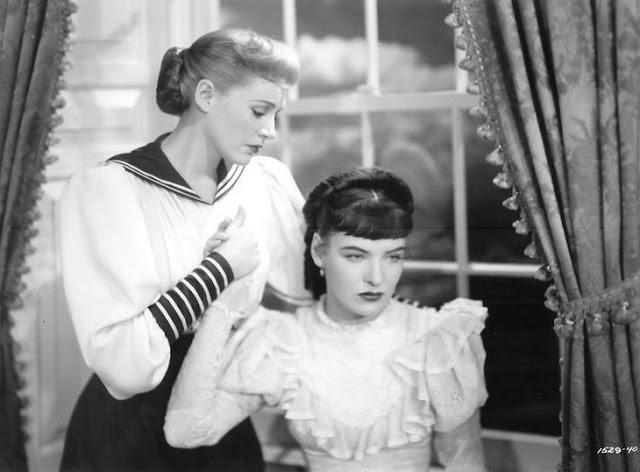 One of the first things one may notice is Ella Raines' hairstyle in the movie, which is distinctively unlike the hairstyle she typically wore in many of her other projects.